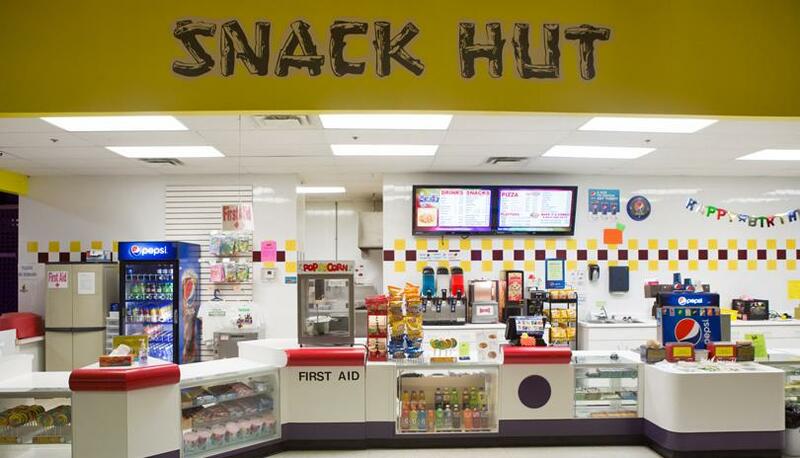 We are London's largest indoor playground and family entertainment facility. We welcome all children 12 years old & under to come and explore and play in our exciting facility. Our main feature is our Jungle Climbers, a four level soft play structure with tunnels, ball bin, mazes, and slides. 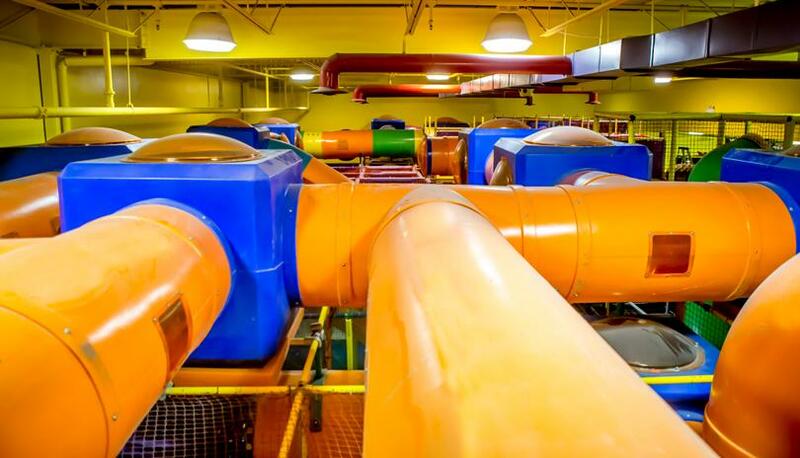 One of the largest soft play structures in south western Ontario!! 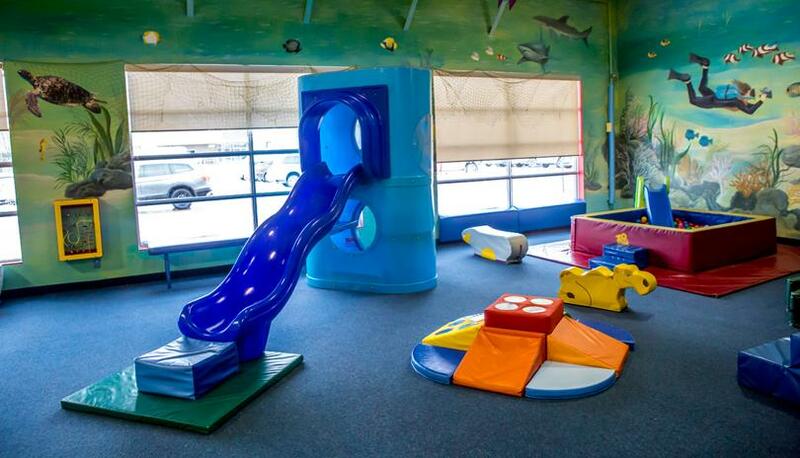 Also, within our facility we offer a playroom for kids five years and under, complete with a small ball bin, interactive games, slides, and soft play toys. 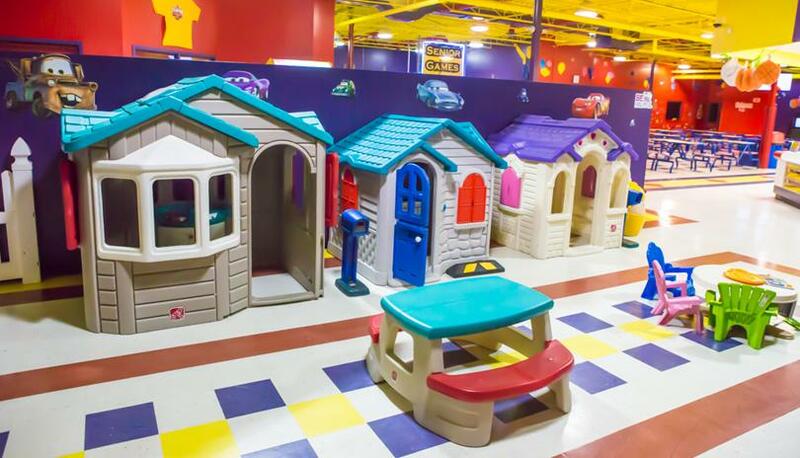 A play village with small houses & play cottages is also available for children five and under. We have a skill games area with air hockey, video, & redemption style games. We also feature an exciting high-tech Laser Tag Adventure Arena for children & 'children at heart'. 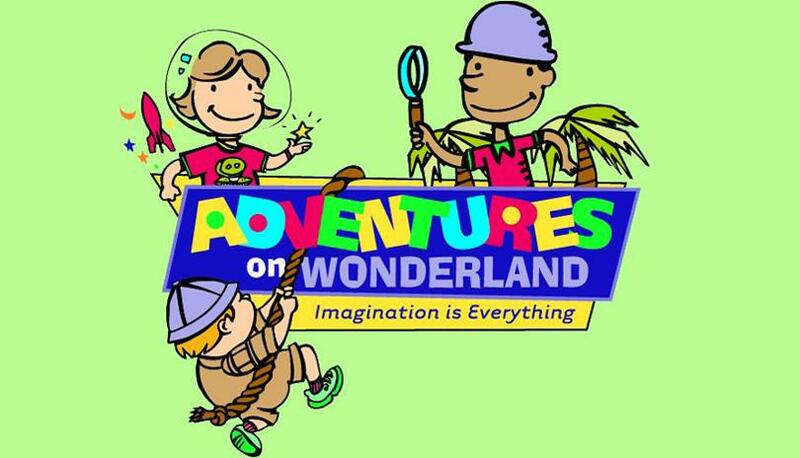 Adventures On Wonderland is open for drop-in play, group trips, birthday parties & all the Adventure you can handle!! !